This is my newest creation for a chilly winter night. I threw it together one night when I couldn't think of anything to make that we hadn't eaten lately. It was an immediate hit. My husband loves it and always eats too much. It's super creamy and so good! 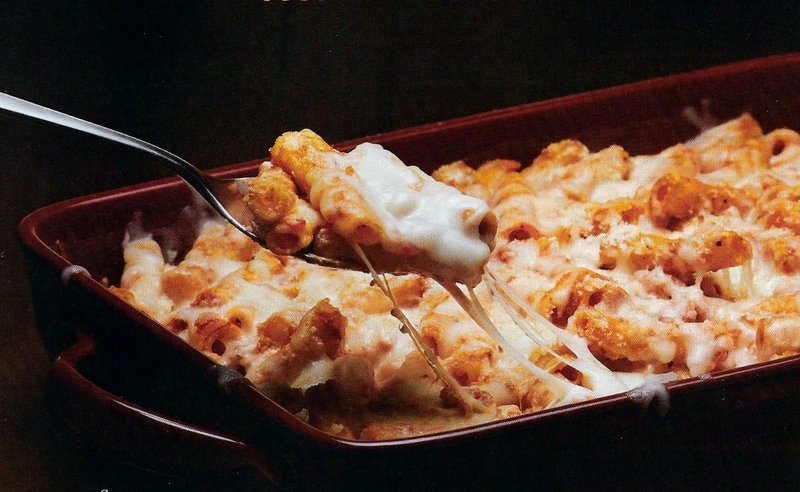 Cook rigatoni in a large saucepan, drain and pour immediately into a lasagna pan. Pour spaghetti sauce, soup, milk and sour cream into large saucepan and heat, stirring occasionally. In the meantime, thinly slice sausage and add to mixture. When sauce is smooth and bubbly, pour over rigatoni noodles, top with shredded cheese and bake for 15-20 minutes until cheese is melted and pan is bubbling. Let sit for 10 minutes then serve. As always, any recipe can be modified to your tastes. Feel free to experiment! Note: This recipe makes a lot of sauce, but trust me, it’s not too much. Rigatoni absorbs a lot of moisture when baked and this casserole (or hot dish, as we call it in Minnesota) will come out of the oven very creamy, but that is what makes it so good. As it begins to cool, it will thicken. 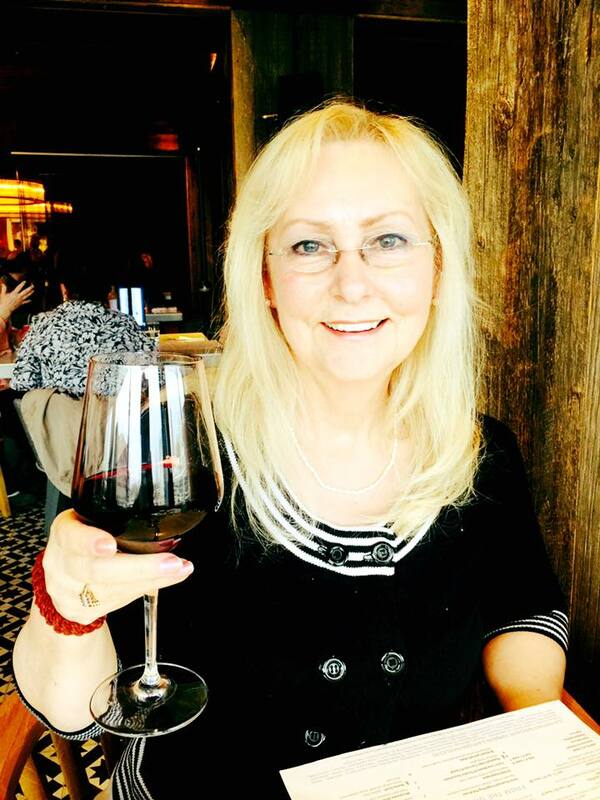 Denise Devine is a USA Today bestselling author who wrote her first book, a mystery, at age thirteen and has been writing ever since. Her newest publication, A Merry Little Christmas, is on sale now for 99 cents. And, yes, it includes a pet!